 Horse Haven of Tennessee provides no cost shelter services to law enforcement in all 95 counties. 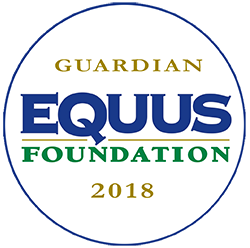 It is our mission to assist law enforcement and state agriculture investigators across the state to rescue abused and neglected equine. This includes providing shelter services and educational services. 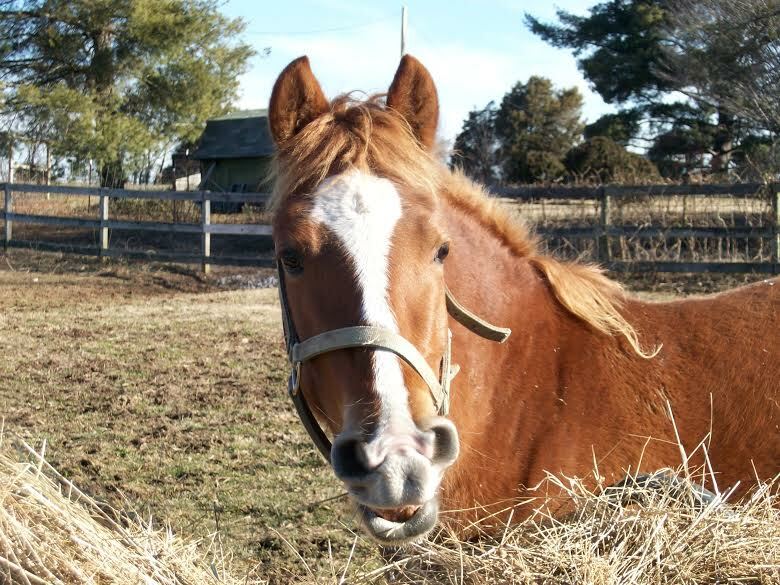 Please contact us for more information about providing your officers with training on abused and neglected equine.